TRILOK STEEL INDUSTRIES is highly acclaimed supplier, manufacturer, stockist and exporter of Stainless Steel 316 Tubes.With respect to national and international quality of raw materials, we also offer these Stainless Steel 316 Seamless Tubes in customized sizes and thicknesses as per specific demands by our esteemed clients at market leading prices.Trilok Steel Industries have huge inventory of Stainless Steel 316 Tubes includes Stainless Steel 316 square Tube,Stainless Steel 316 rectangular Tube,Stainless steel 316 oval Tube, stainless Steel 316 Hollow Tube, Stainless Steel 316 Boiler Tube, and Stainless Steel 316 round Tubeare used for piping systems in various indutsrial applications. 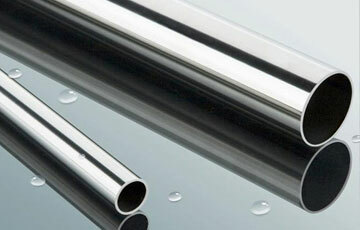 We are leading Dealer, Distributor & Trader of Stainless Steel 316 Seamless Tubes and Stainless steel 316 Welded Tubes. Stainless Steel 316 Tubes Length Single Random, Double Random & Cut Length. Stainless Steel 316 Tube is certified as straight grade, the carbon content would have to be at a level of 0.03 % maximum in order to be dual certified. 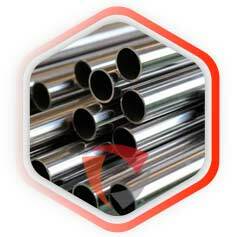 Stainless Steel 316 Tube are available as seamless, for pressure applications, and welded, for structural applications.316 Stainless Steel Tubecontains additional molybdenum and nickel than 304 stainless, which increases corrosion resistance of the metal. 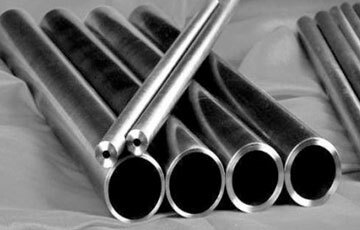 Stainless Steel Tube Type 316 used for tube in more aggressive environments than 304 tube.Stainless Steel 316 Welded tube is used for structural applications such as handrails, machine supports for processing equipment and architectural supports.SS 316 Tube is used mainly as seamless for pressure operations in extremely corrosive environments, such as acid processing and waste treatment equipment and salt water marine applications. TRILOK STEEL INDUSTRIES supply Stainless Steel 316 Tubes supplier, these Stainless Steel Seamless 316 Tube after all quality parameters checks by experienced and good knowledge staff.We have huge inventory of Stainless Steel 316 Tubes in both form Seamless and welded.Our inventories primarily consist of SS 316 seamless Tubein a size range from 1/2” to 8” NB. We are well known exporter of Stainless Steel 316 Tube UKand 316 stainless steel tube sizes australia.Trilok Steel Industries can also supply stainless steel Tube with an abrasive polished finish and Polish Grit 600 -1200 suitable for architectural applications.Stainless steel 316 seamless Tubesare supplied in the annealed condition to facilitate fabrication and ensure best corrosion resistance. 304L stainless steel tube exhibits excellent machinability and weld-ability. DIN 1.4401 Stainless Steel 316 Seamless Tubes, SS UNS S31600 Seamless Tubing, 316 stainless steel Tubing sizes, 316 stainless steel tubes stockist, stainless steel tube aisi 316	,a stainless steel aisi 316 tube used to transport	,SS 316 Tubes, SS 316 Square tube Dealer in India. 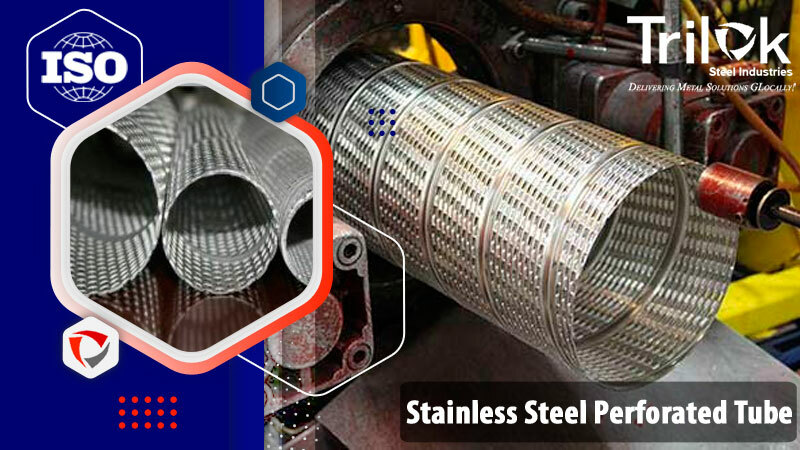 Suppliers of Stainless Steel 316 Tubes,UNS S31600 Welded Tubes Suppliers,Stainless Steel 316 Tubes Exporter, 316 Stainless Steel EFW Tubing , stainless steel Tube 316 grade, SS 316 seamless Tube Supplier in Mumbai, India. Stainless Steel 316 Tubes are finished in accordance with customer needs regarding dimensional and wall thickness specifications as well as heat treatment for more demanding applications. In general a stainless steel 316 seamless Tube is manufactured in sizes from 1/2" NB – 8" NB according to current standards API, ASTM, and ASME. If required for special projects we can also supply Stainless Steel 316 Tubes in POLISH GRIT 600 -1200 finish. Grade 304 tube is the lowest-cost corrosion-resistant option in the world of stainless steel tube. The higher nickel content and use of molybdenum make grade 316 stainless tube a tad more expensive per ounce of material. Type 316 costs more initially, but it can save you money in the long run -- especially if your part will reside in the harsh outdoors. Type 304 Tube boasts solid resistance to oxidizing acids and corrosion. This stainless grade does have a weakness, though: It’s susceptible to corrosion on the coast and near heavily salted roads. Chloride can create localized corrosion called pitting, which can spread beneath protective barriers and compromise your component. Stainless steels with molybdenum are also a must for certain pharmaceuticals to avoid metallic contamination. In terms of formability, grade 304 stainless steel tube is the superior option. A combination of lower strength and lower work hardening rate make 304 stainless steel tube easier to deal with. While your vendor can work with 316 stainless steel tube similarly, temperature variation can affect the ease of these processes. Click below button to check full information of Stainless Steel 316 Tubes Price.